RETRO KIMMER'S BLOG: GAME OF THRONES SEASON 8 TO PREMIERE APRIL 14! 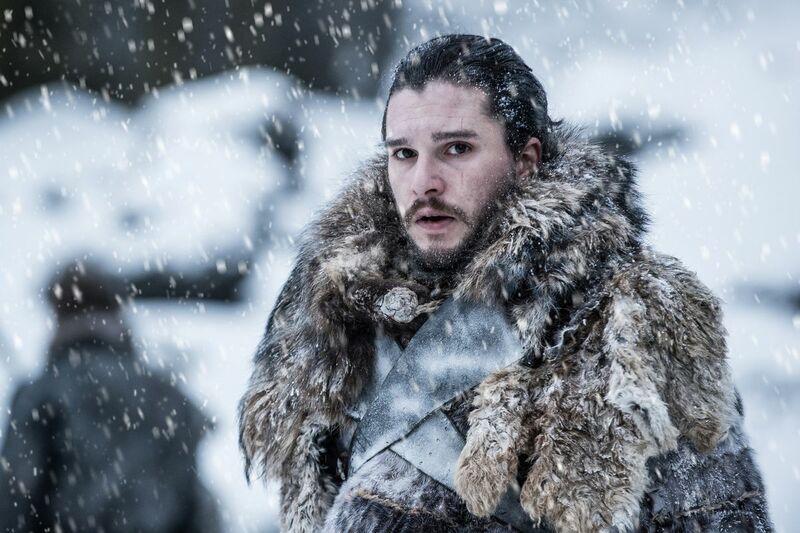 HBO announced Sunday night that the last season of their hit swords-and-dragons drama “Game of Thrones” will make its premiere on Sunday, April 14 at 9 p.m. The epic fantasy series Game of Thrones will return for its six-episode, eighth and final season April 14, 2019. David Benioff & D.B. Weiss, David Nutter, and Miguel Sapochnik will be the directors for the new season. Writers for the new season are David Benioff & D.B. Weiss, Bryan Cogman and Dave Hill. The executive producers of the series are David Benioff, D.B. Weiss, Carolyn Strauss, Frank Doelger, and Bernadette Caulfield. Co-executive producers are Bryan Cogman, Guymon Casady, Vince Gerardis and George R.R. Martin. 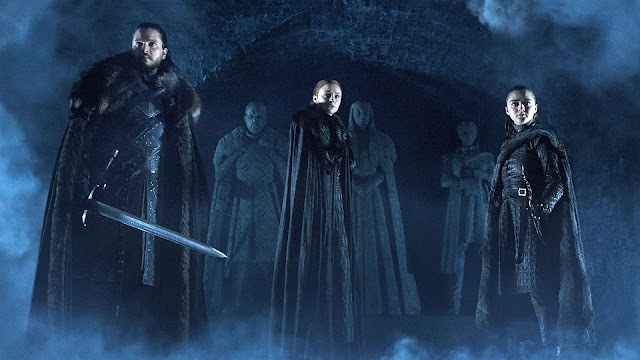 The eighth and final season will contain six episodes and is expected to wrap up the Emmy-winning show’s many plot lines, including an invasion of zombie-like White Walkers from the north. Get the Books, DVDs, and Super Cool Wall Calendar!